Your organization’s challenges are unique. Your UX strategy must be unique too. A successful UX strategy must adapt to the constantly shifting landscape. A single plan won’t cut it. You need a playbook, filled with the plays that are most likely to succeed in your situation, under current and future conditions. Enter the playing field prepared with a solid understanding of what your team is best at and the results you want to achieve. Return to work, ready to implement the smartest plays in your UX strategy playbook. Drive your organization to becoming competitive through great design. This was a very engaging, unique, and interactive workshop that actually provided tools and plays to solve the problems and challenges I face in my work. Start your journey to transform into a design-infused organization. Move your organization beyond design thinking, to design doing. Integrating UX strategy into the product and service roadmap. Drive the vision that produces innovative, metric-driven products and services. Build up your dream team, capable of pushing UX to new levels within your organization. Develop a culture of continuous learning, encouraging constant improvements everywhere. Tackle your organization’s biggest challenges with a focused playbook. Build an action plan with next steps you’ll execute right away. “We should’ve done this years ago” is the response when influential team members interact with your users for the first time. Create a comprehensive exposure program to demonstrate the priorities of your current user experience and give a context to an ideal aspirational experience. Your aspirational experience can serve as a flag in the sand on the horizon, showing everyone where to march. Different teams, with divergent goals, can move toward your vision of a great, unified design across your organization’s entire product and service offerings. When everyone can tell the difference between good designs and bad, they know why they need to call in the UX team to ensure their designs are the good ones. Increase the power to produce good designs by leading the entire organization to contribute effectively. Identify the design maturity of your organization, to tailor your approach. Calculate your user frustration costs and how your UX team can return value. Infuse delight into your products, by adding pleasure, flow, and meaning. Measure UX improvements with metrics driven by business objectives. Assess the design capabilities of the team, filling gaps to handle challenges. Grow the design literacy and fluency of the entire organization. No two organizations are alike. The maturity of the organization, market conditions, priorities, and other factors will drive which plays will have the greatest impact. You’ll know which plays will work now, and when you need to make critical changes. Your team isn’t an island in your organization. To create truly great user experiences, your team needs to work with others who also understand design. Identify the essential plays that will bring others into the loop and have them contribute equally to the design. Change how key decisions are made, by ensuring customer and user needs are at the center. Move your organization away from being a feature-production machine to solving important customer problems, shifting your position to a market leader in the process. Build a team that looks at the user’s experience holistically, taking a broad end-to-end approach and focusing on the specific steps to innovation. Learn when to employ fast ideation plays, like Design Sprints, and when to use big picture plays, such as customer journey maps. Get ready to roll up your sleeves. We’ve got work to do. We’ll look at where your organization is, what the market conditions are, what your team is capable of, and all the other factors that determine which plays will best suit your situation. You’ll work through a series of exercises that help you select the best course of action for where you’re at. A UX strategy is easiest when your entire senior team is on board. When you bring them along, we’ll have special activities for you to discuss and explore what will work best in your organization. If you can’t, don’t worry. We’ll match you up with others in similar situations to bounce ideas off of and reflect on your optimal strategies. A couple weeks before you arrive, we’ll send you important assignments. You’ll identify your organization’s major challenges and conduct an assessment of your team’s skills. We’ll use that information to select the strategies. We’ll also have several entertaining videos for you to watch, to give you the necessary background for the workshop. With about 4 hours of preparation, you’ll be ready to hone in on the exact plays your organization needs. 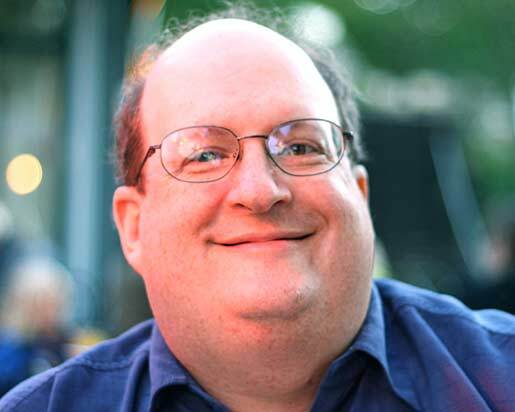 For the last 30 years, Jared Spool has been in the heart of the user experience world. 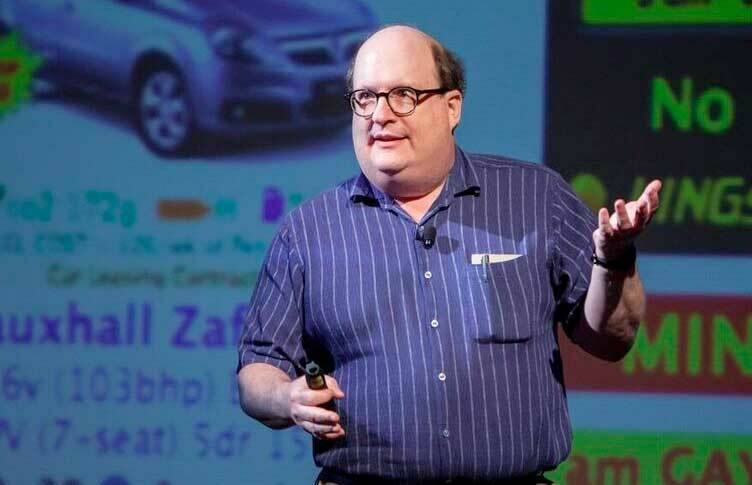 In his work with hundreds of companies, he’s uncovered what works and what doesn’t. Lately, he’s been working with teams to build out their own UX strategy playbook. In the process, he’s compiled dozens of plays and identified when and where they work the best for teams. Only $1,725/person (£1,375/person or €1,570/person) for groups of 2 or more. See our pricing & policies.